Roofs protect the inhabitants of the home from the elements. The different components of the roof serve different purposes for both the interior and exterior of the home. Considered as the first line of defence for a structure, it acts as an umbrella that deflects whatever harm comes its way. It should be strong enough to withstand harsh weathers or else it may sustain severe damages that lead to it falling under pressure, harming the people inside and outside of the structure. Of course, when constructing a house or a commercial building, or even when repairing roofs, quality is one of the essential things to consider. That, and money. Excellent quality sometimes means you have to shell out quite a sum of money. But, you can transform the appearance of your home at an affordable price, as well as increase its value. Consider different companies so that you know your options. Keeping cool inside the home with the minimal use of an air conditioning unit is possible. Designing the house for different climates makes it possible for the house to help cut down energy costs that increase depending on the season. 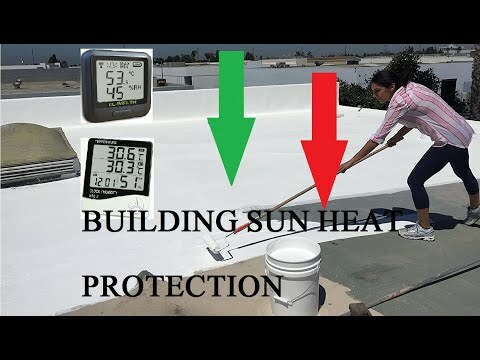 Roofs can keep cool depending on the materials used to build it. Also, there are innovations in paint and coatings that enable them to reduce the heat absorbed and maximise the solar reflectance of a roof. Light colours have low solar absorption, while dark colours have high solar absorption. 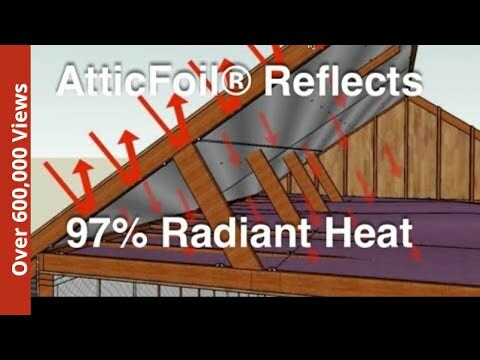 The lower the solar absorption, the cooler your structure will stay. It works that way with houses as well. When roofs have lighter colours, less heat gets inside the house. This lowers the chances of the interior heating up. Instead, this cools the inside of the structure, effectively cutting down energy costs. In designing a structure, all parts are important. The planning and the design are essential, but everything should coincide with the allotted time and budget. Mediocrity would only ruin the structure; even one mistake can make parts of it fall apart, resulting in a bigger damage.